On-Demand Food Delivery App improves the process and increases the level of online sales in the modern internet marketing world. It is the fast and reliable source to spread business information hand to hand within a short span of time. Contact us to get your On-Demand Food Delivery App Online today. We design unique On-Demand Food Delivery App Screen and & develop a professional food delivery app for your business. It will be fully featured with the latest technology. 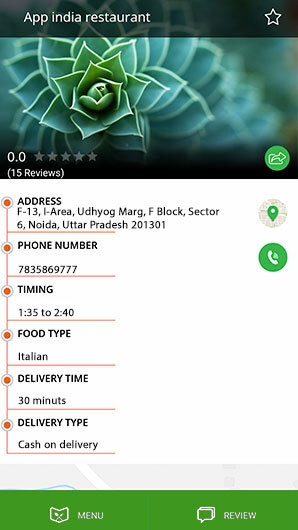 We will develop your On-Demand Food Delivery App and upload it on Google Play store; So that customer could download your app and install in their phone easily. Why are you being late? 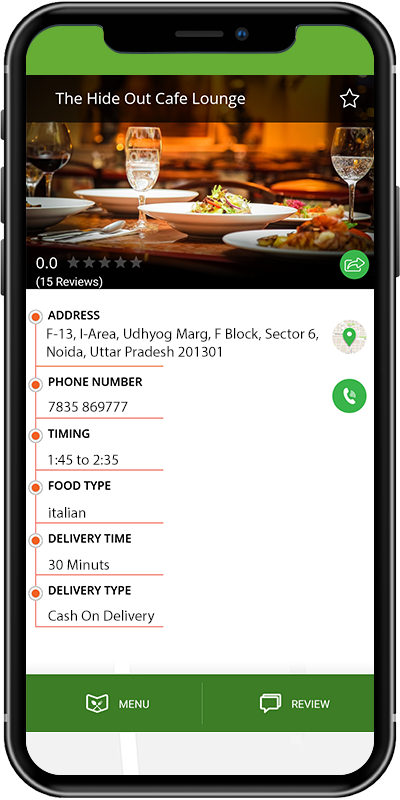 Contact us today to develop your On-Demand Food Delivery App with fully customized according to your business goal. With the increasing digital trend, mobile applications have become a vital need of our daily lives. 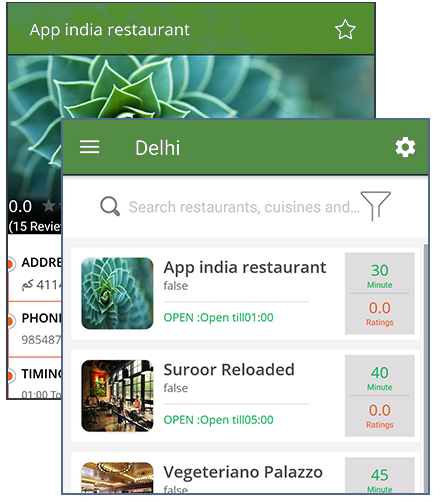 From booking a room in the hotel or ordering food from our favourite restaurant gets done in just a blink of an eye with the mobile apps today. 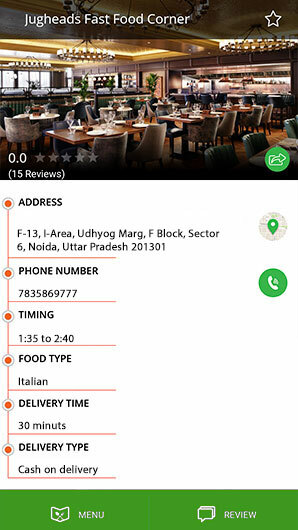 When it comes to the restaurant, then food ordering app development is an important tool. The reason behind is simple i.e. fast and efficient service. It works best in time of appetite or when we are craving for eating something delicious. After knowing the vitality of food delivery apps there are still many restaurants ignore this fact and loose great opportunities. Although, food delivery app development is very much effective for the restaurants as compared to the other industries of the market. Do you have your restaurant and food business? 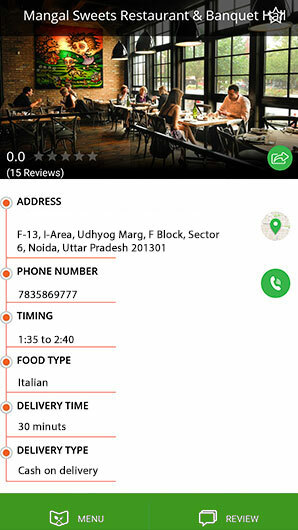 Buy Readymade Restaurant App / Food Delivery App at Lowest Price. 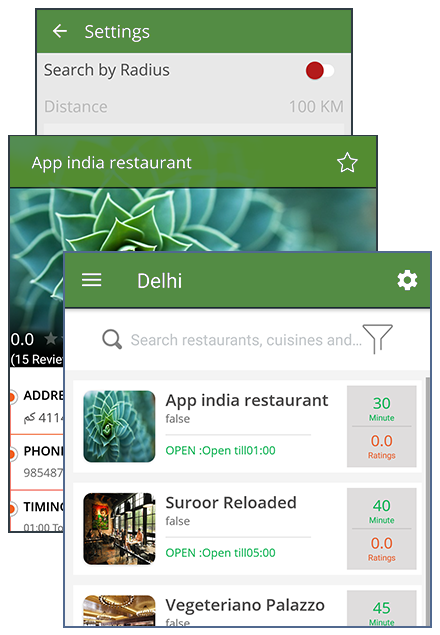 Due to the many important reasons and features, restaurant app development is increasing significantly in the market today. In fact, it’s beneficial for both the customers and owners. 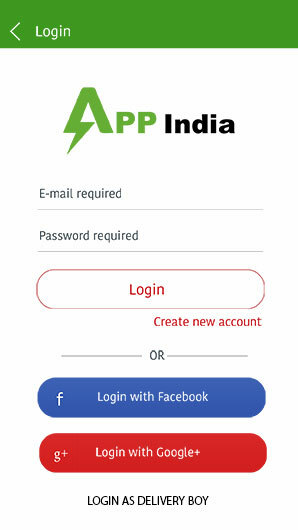 This also helps in maintaining a long-term relationship with users. This is completely like the situation when a regular customer gets the extra discount while making a purchase to the same shop. 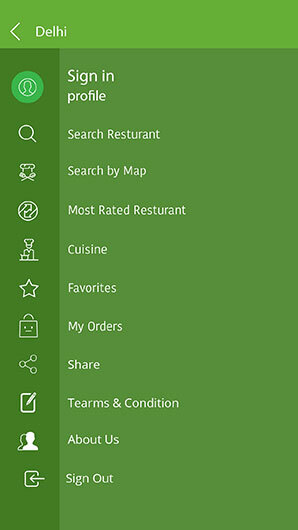 Apart from this, there are many other benefits of the restaurant app development in boosting the restaurant revenues. Helps in boosting the customer experience for e.g. 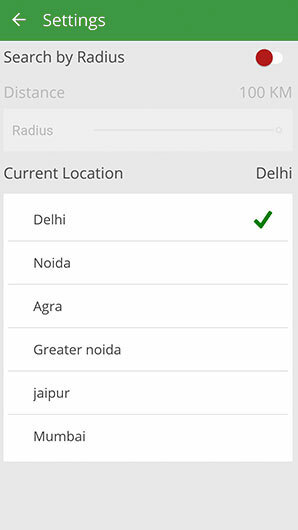 like advance table bookings, fast delivery network, delivery tracking feature etc. Making high profits in the competitive digital market is not that much tough. It only requires a bit of investment and intelligence which the famous restaurants like Dominos, McDonald's and Burger King have done very earlier. So, what are you waiting for? Want to boost the revenues? 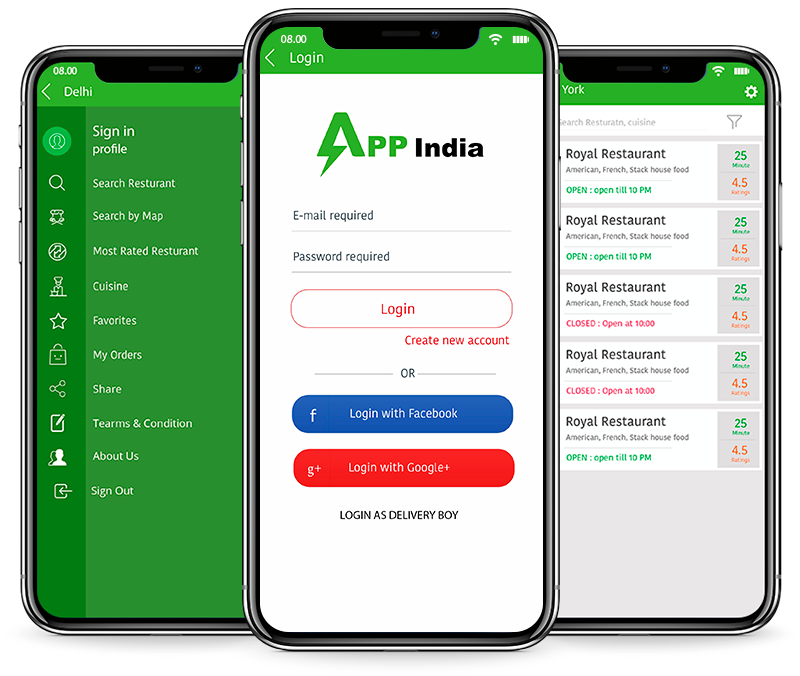 Just buy food ordering app today from the leading mobile app development company named AppIndia. 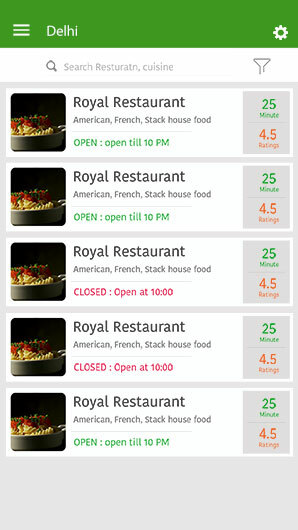 From here, you are cent percent benefitted with the potential and cost-effective restaurant app.